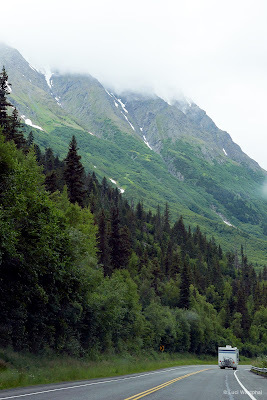 A few photos I took along the Alaska Route 1 highway on the Kenai Peninsula in June 2016. 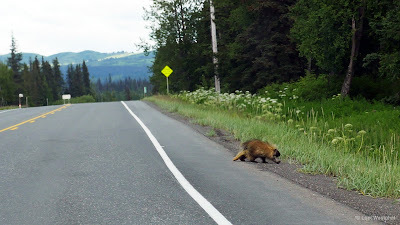 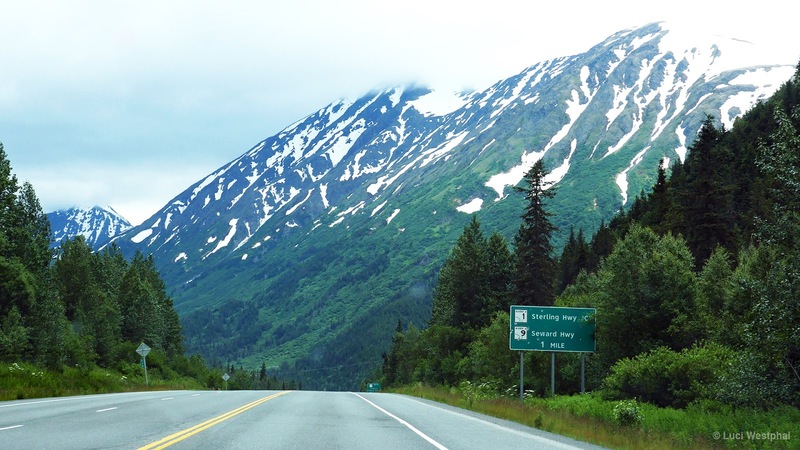 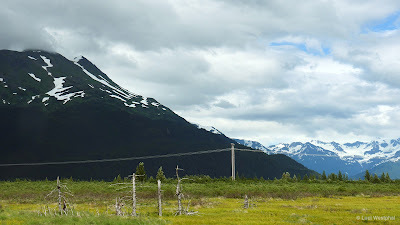 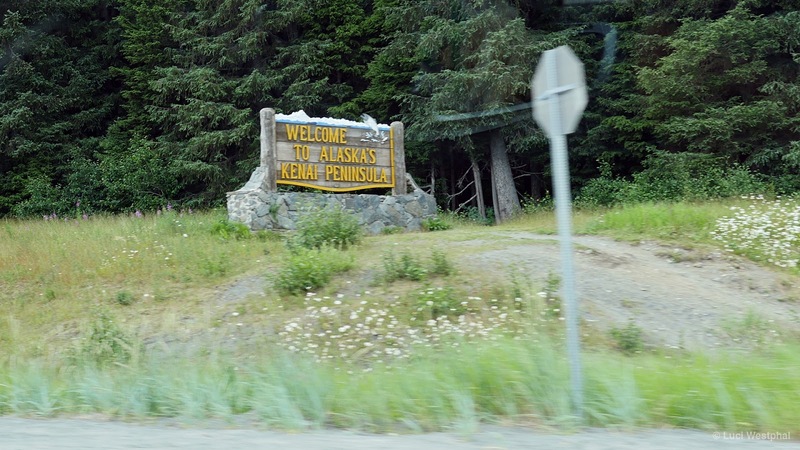 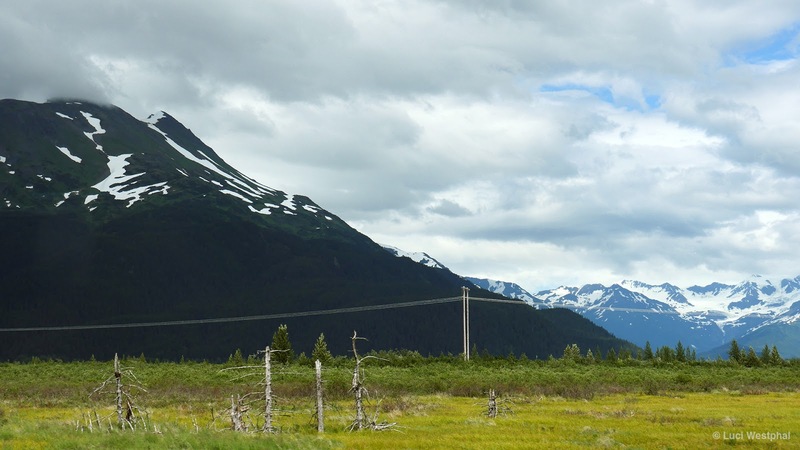 Most of the photos I took on the journey south from Anchorage to Homer, Alaska. 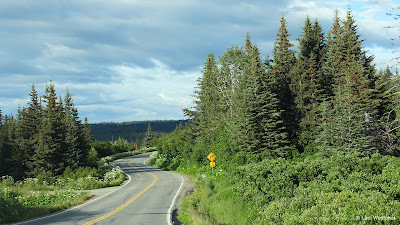 On the drive back to Anchorage a few days later, I was in the driver's seat a lot more... safety first. 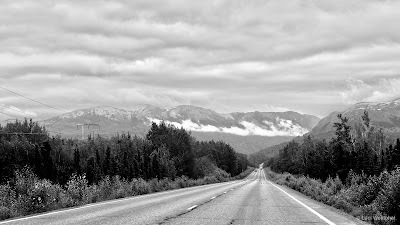 If you'd like to see even more photos from Alaska head on over to the In Another Minute 2017 Flickr album. 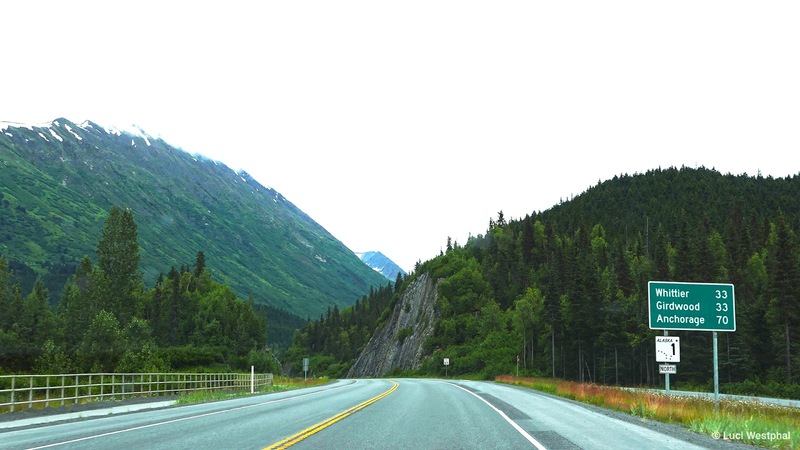 Mountains seem to rise straight out of the road along Alaska Route 1 between Anchorage and Homer, Alaska. Where Alaska Route 1 (Sterling Highway to Homer) and Alaska Route 9 (Seward Highway to Seward) meet. 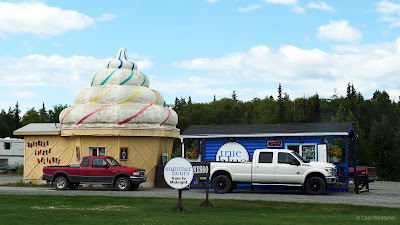 Northern Lights Delights and True Blue roadside coffee stop summer hours: 6am to midnight. Alaska Route 1 - Soldotna, Alaska. 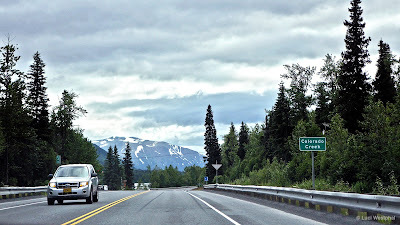 Winding our way towards Homer, Alaska. 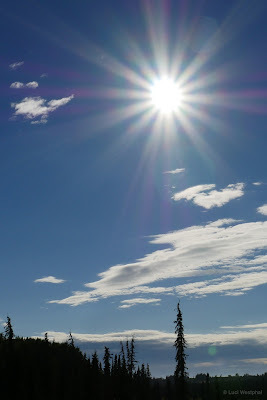 Sunshine above Alaska Route 1.